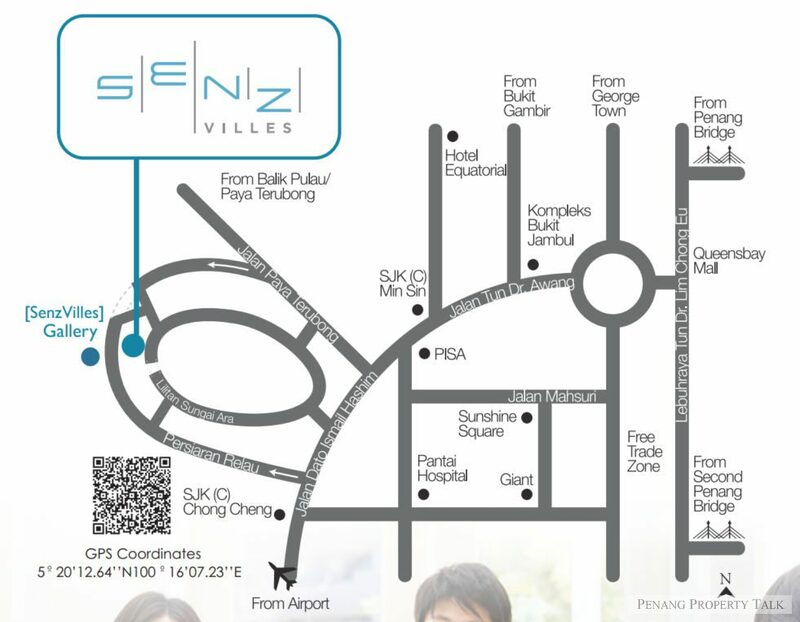 SenzVilles, a freehold residential development by Corfield Development Sdn. Bhd. in Sungai Ara, Penang. 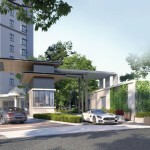 It is strategically located next to Skycube Residence, just a mere minutes drive away from sPICE. 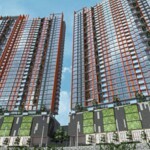 This development comprises a 34-storey building, offering a total of 397 condominium units, 100 units of which are categorized under affordable housing. 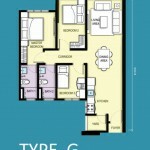 The affordable units comprises 3 different built-up sizes – 750 sq.ft., 850 sq.ft. 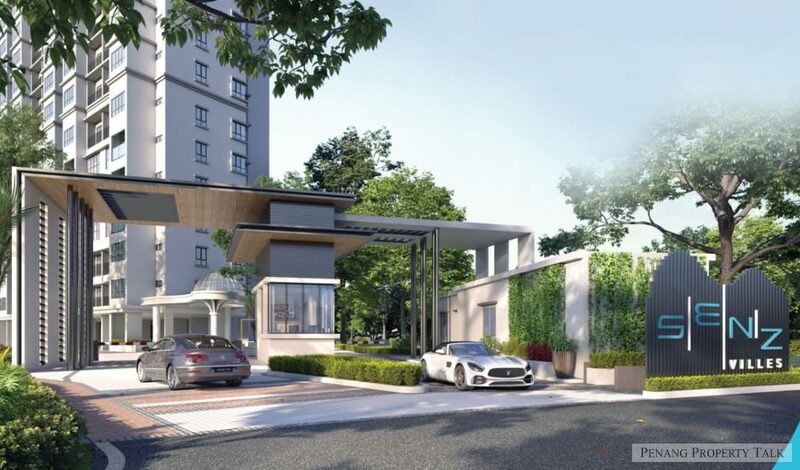 and 900 sq.ft.. Indicative selling price starts from RM200,000 with 1 car park. Pls contact me at jina_nathan@hotmail.com. I’m serious buyer for affordable category. Tq. 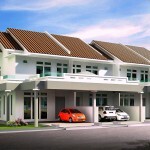 Pls send more detail about 200k affordable house detail. 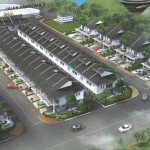 Pls send more detail about 200k affordable house, tq.. I am interested, please pm for the detail. Would like to know for details. 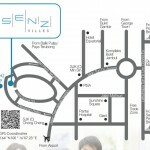 interested in 900sqf , kindly email me the details. May I know is the affordable units still available? Please send me details. I am an eager buyer. serious buyer. please send detail to me. Hi, would like to know whether the units still available? 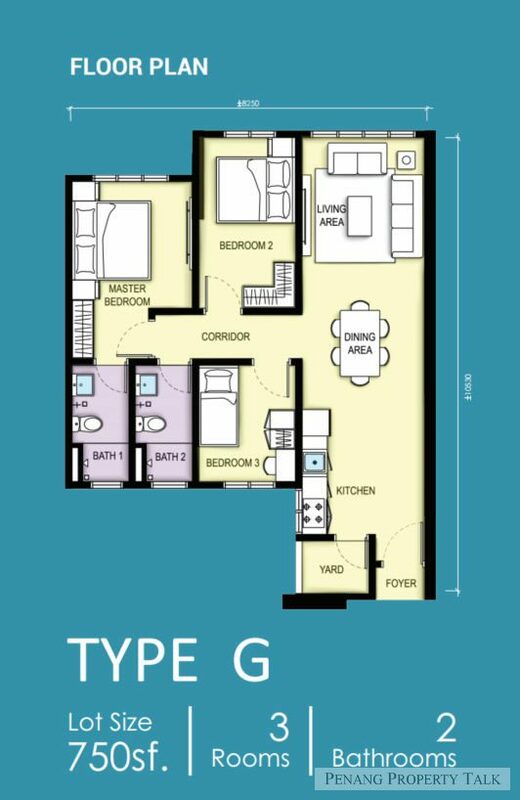 I’m a first time buyer and looking a for new house. Thanks. 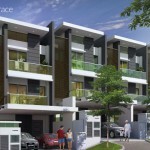 I’m looking for affordable unit around RM200k, please send me the details. Thank you. 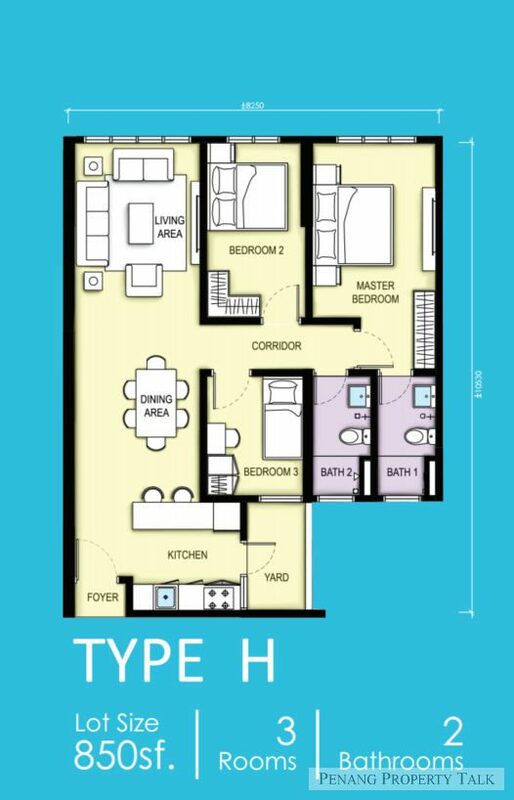 I’m looking for affordable unit RM200k, please send me the details. 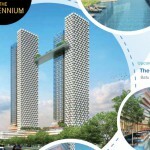 I’m looking for affordable unit RM300k-RM400k, please send me the details. I am interested in this project. Please provide details. 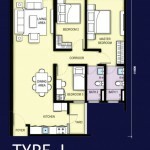 Unit below rm400k still available? if yes please pm me! 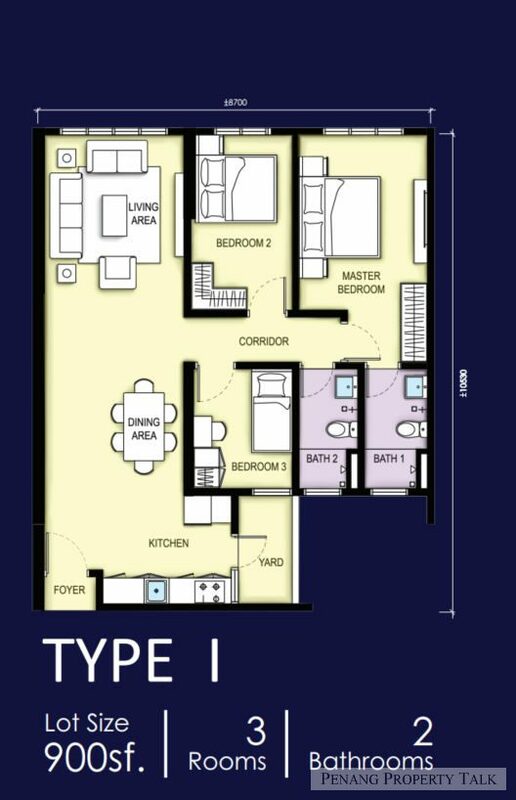 I’m looking for affordable unit RM200k, please send me the details. Thank you. Pls pm in details. Interested. 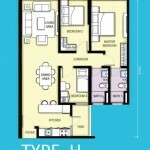 I’m looking for affordable unit below RM350k, please send me the details. Thank you. Any whatsapp group for the owner of this unit.